In the heart of the midwest, you will find one place that you can take your whole family and guarantee that everyone will leave happy. 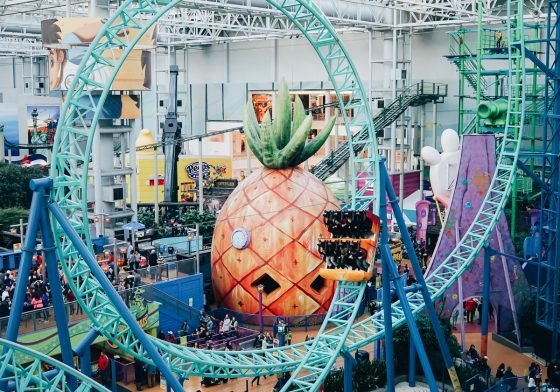 The Mall of America features so many attractions and experiences that you won’t be able to take them all in over a weekend. 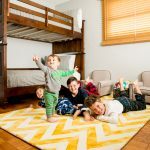 Kids of all ages from preschool to 100 years old will love it here. 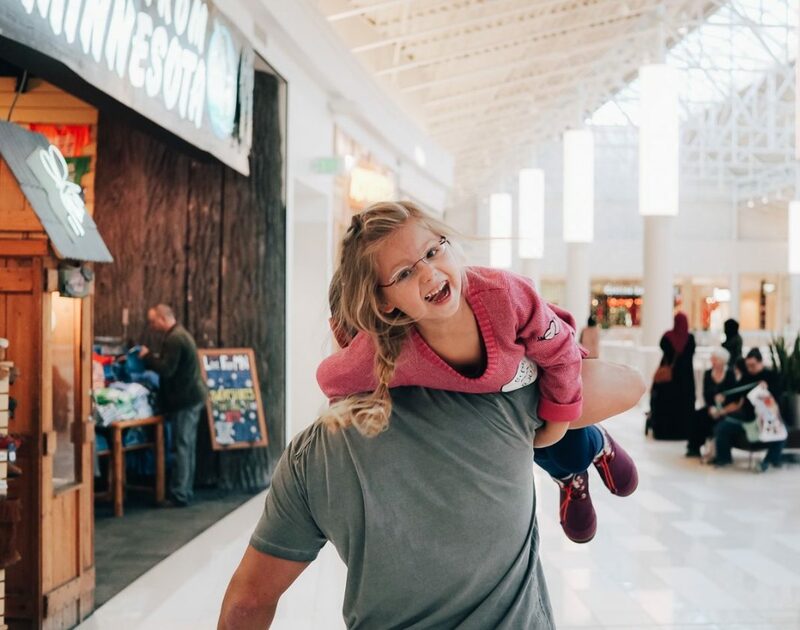 One of the big benefits of choosing the Mall of America for your next family trip is you don’t have to worry about the weather ruining your plans. You can come here year round. Even on the coldest winter day, you don’t need a coat. In the summer you won’t be sweating. Rain won’t shut down your fun. You can take everything in and experience it all inside, even staying at a hotel there as well. A visit to The Mall of America should be on every family’s travel bucket list. 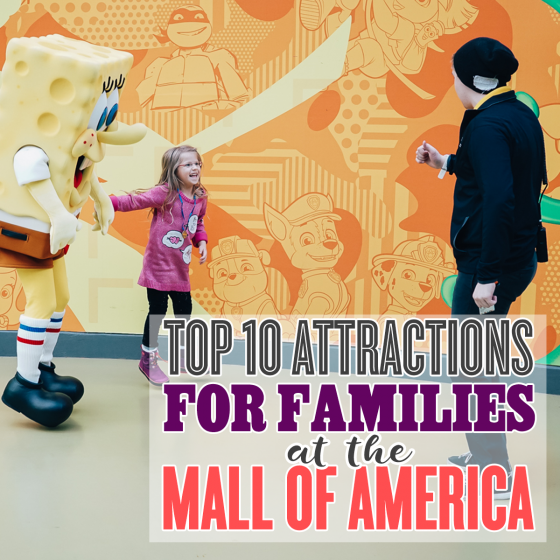 Here are our top 10 attractions for families at the Mall of America. 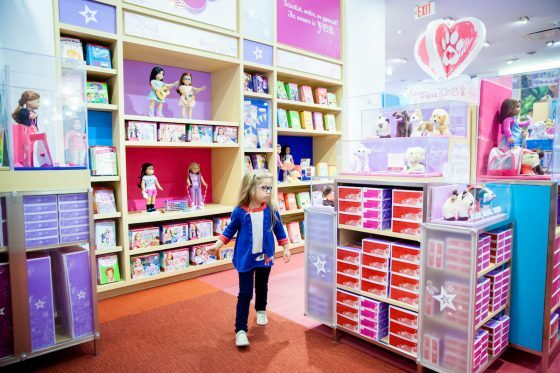 American Girl Minneapolis and Bistro in Mall of America is a feature attraction and for good reason. 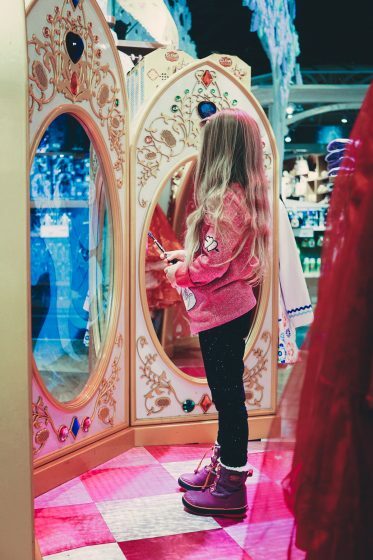 Bring your child here to shop for a doll, or accessories for a doll she already has and loves. 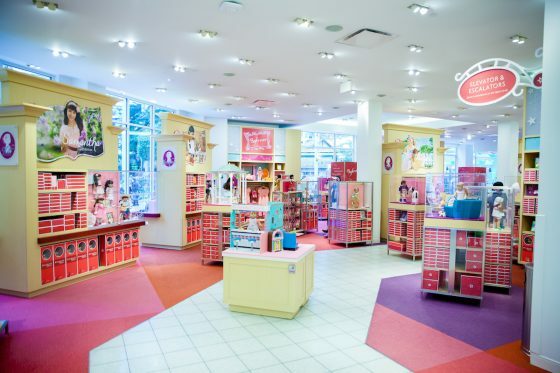 This store has anything and everything from American Girl right in front of your eyes. Dolls, including the current Girl of the Year, are in stock. There are accessories, clothing, furniture, and books. After shopping, you have to dine in the American Bistro. Pop in for an appetizer, dessert, or have a two course lunch or dinner. The best part is your child can dine with an American Girl doll. If she doesn’t have her own, she can borrow one and the doll will be served as well. There is also a Doll Hair Salon where Doll Stylists will give your child’s doll a new ‘do. 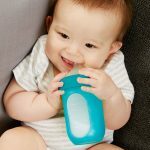 Get ready to see your child’s creativity set free! 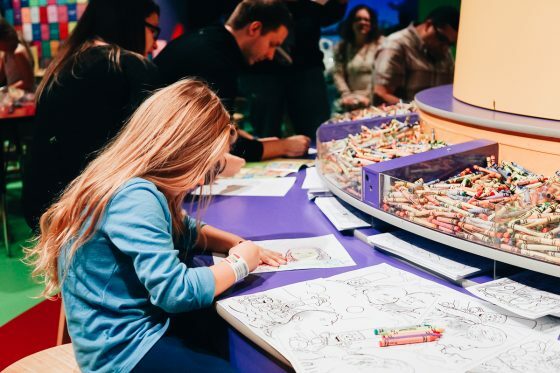 The Crayola Experience and Store brings Crayola to life. This place is like playing inside a box of the world’s favorite crayons. 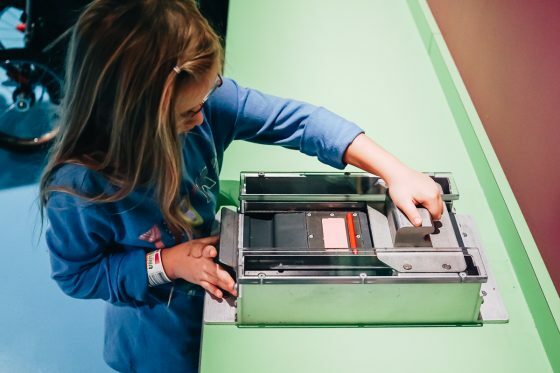 There are 25 hands-on attractions here that combine color, chemistry, and digital technology. 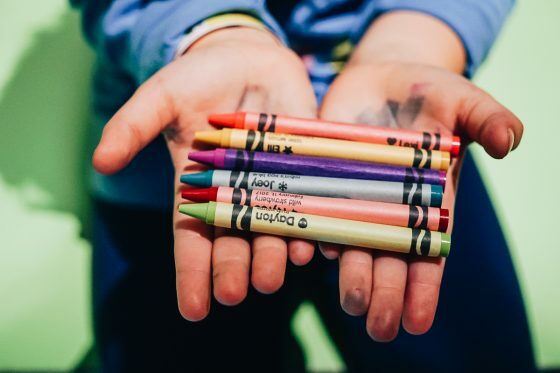 There is a live show about how crayons are made. 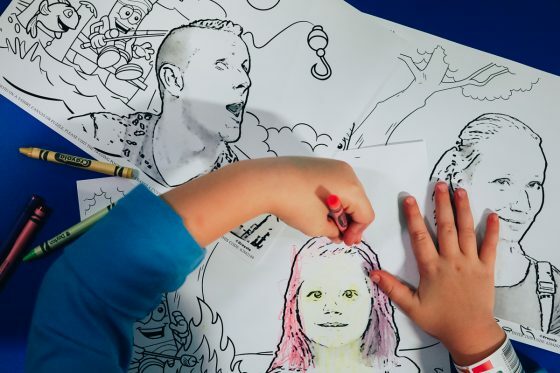 Your child can be drawn into her own coloring sheet. 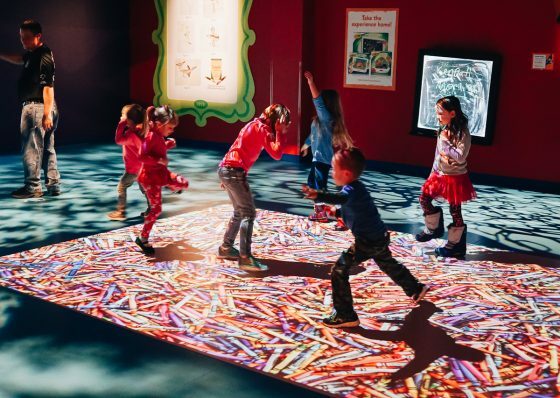 Experience coloring in 4D and even name and wrap a personalized crayon. 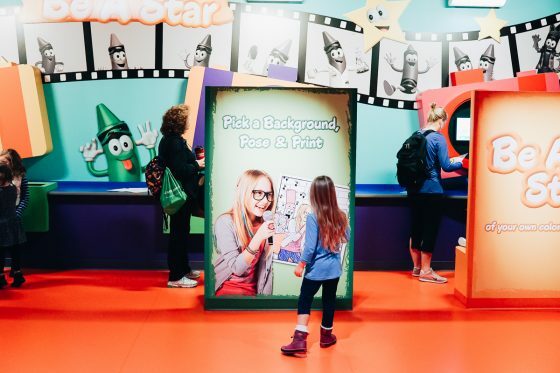 You can spend the whole day here, and your entire family will leave feeling inspired after your colorful and creative day! 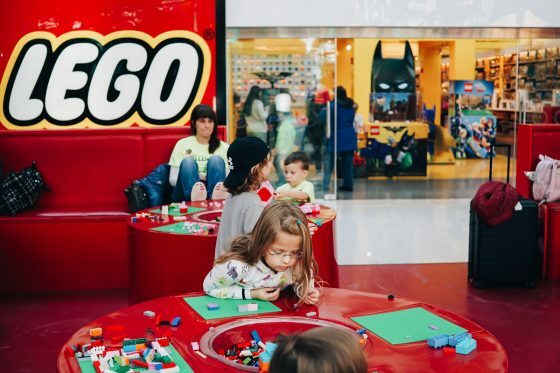 If you have a LEGO builder in your family, the LEGO Store in the Mall of America cannot be skipped. 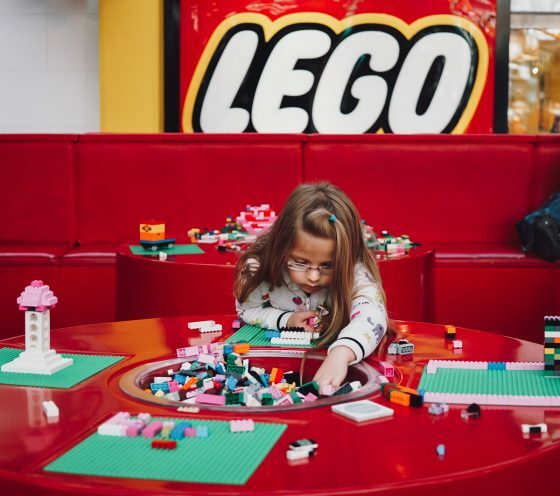 This is so much more than a store; it is a LEGO paradise. 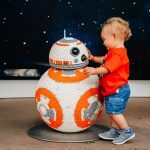 Your family will be amazed with all the LEGOs on display that were built by Master Builders. There is even a LEGO robot that is over 34 feet tall. Plan for a good chunk of time here. You don’t just look around. 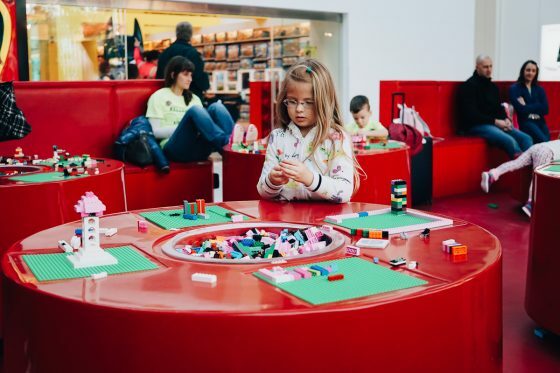 You can build and create on the LEGO walls and build tables all over the store. 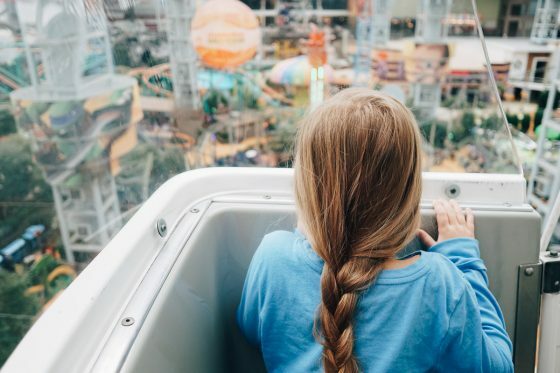 This flight ride experience in the Mall of America will blow you away. 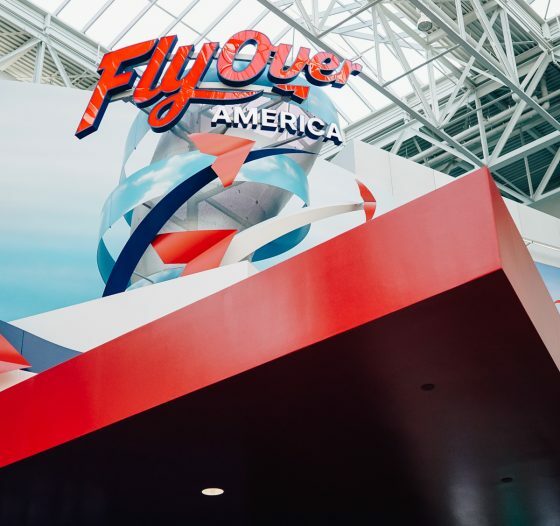 Fly Over America is open 7 days a week, with shows starting every 15-20 minutes. 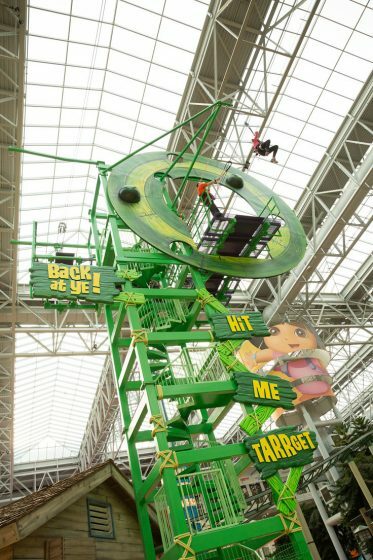 You can fit this attraction in between longer Mall of America experiences. The simulation takes you on a “flight” around the United States to see different landmarks and regions from the sky. Children must be at least 40 inches to ride. Soar through cities and over seas, glide just over mountaintops, and zip over the plains. 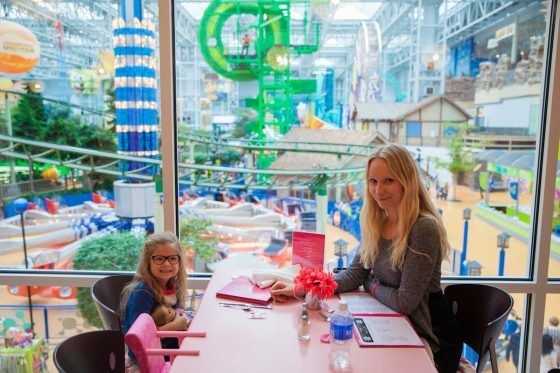 You go on a whirlwind tour of our beautiful country without ever leaving the Mall of America. 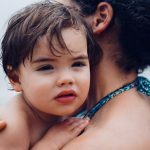 We think this experience will inspire you to travel to see more of the United States with your family. 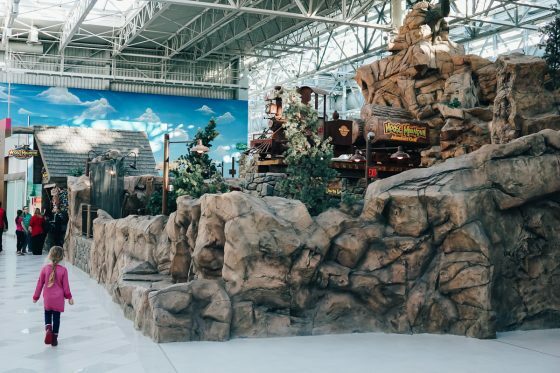 There is a legitimate theme park inside the Mall of America. 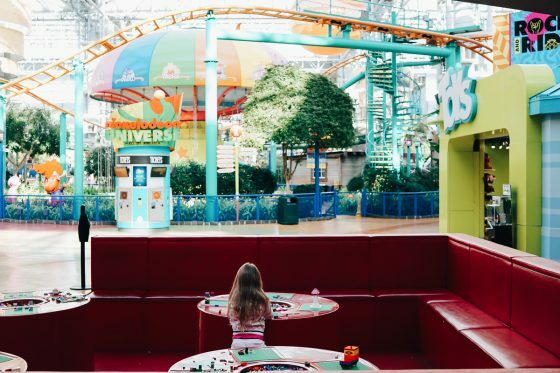 Nickelodeon Universe is fun for kids of all ages. 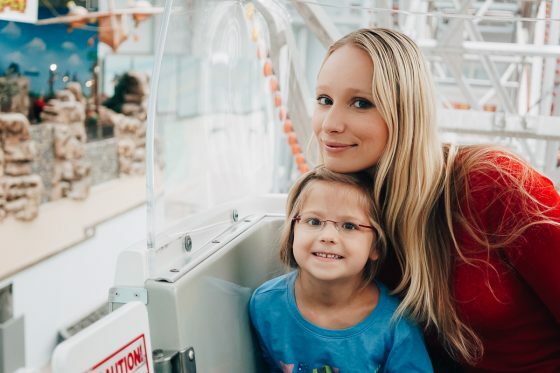 A lot of our Daily Mom families have young kids, and we love Nickelodeon Universe because there are so many attractions for preschoolers. If you have thrill seekers in your family, there are rollercoasters too. Yes, rollercoasters inside the mall! 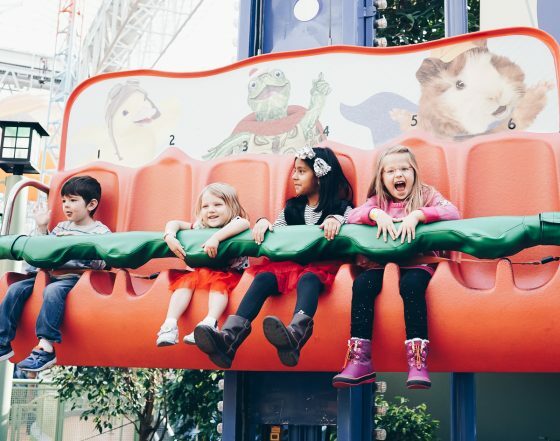 No matter how old your children are, they will love the rides at Nickelodeon Universe. There are too many rides to list here. Thrill rides include Teenage Mutant Ninja Turtles Shell Shock, SpongeBob SquarePants Rock Bottom Plunge, and the Pepsi Orange Streak coaster. Family rides include the Log Chute and the Ferris Wheel. 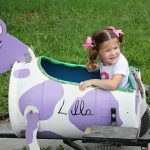 Little ones can ride all day on the junior rides like Blue’s Skidoo, Diego’s Rescue Rider, Guppy Bubbler, and more. 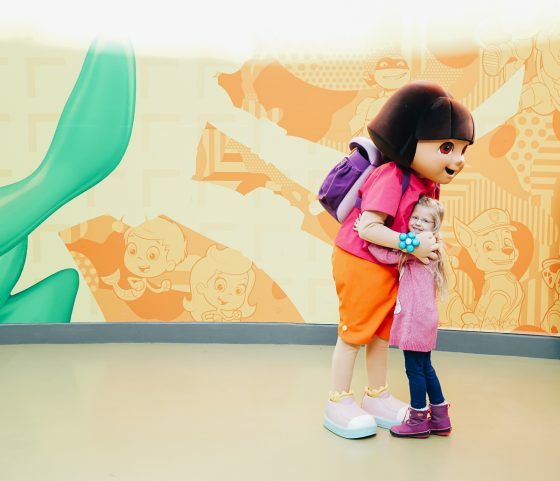 There are also character meet and greets where your family can meet your favorite Nickelodeon characters in real life! 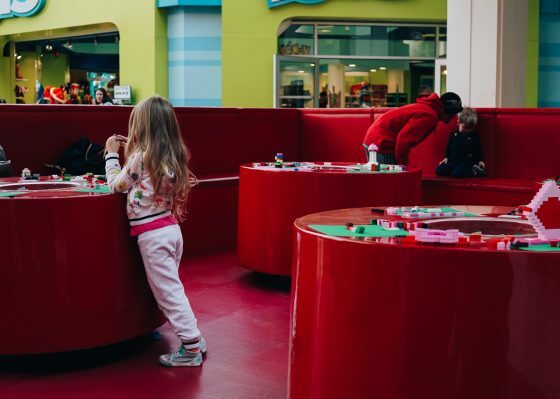 Make your way through one of the biggest mirror mazes in the world at the Mall of America. It is over 2,500 square feet. The hallways and reflections are endless. You will work together as a family to get through all the twists and turns. You won’t be able to stop laughing. 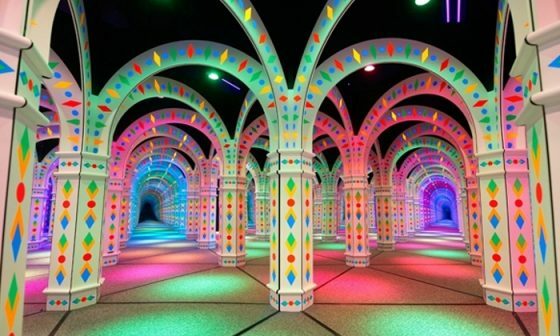 This place is all color and light and will challenge and delight you throughout your entire experience. 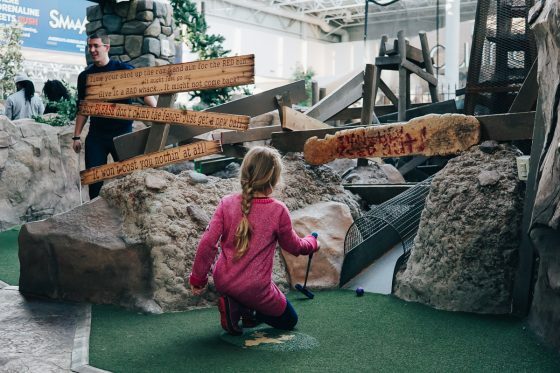 Play 18 holes of mini golf with your kiddos inside the Mall of America. Moose Mountain is ridiculously fun. 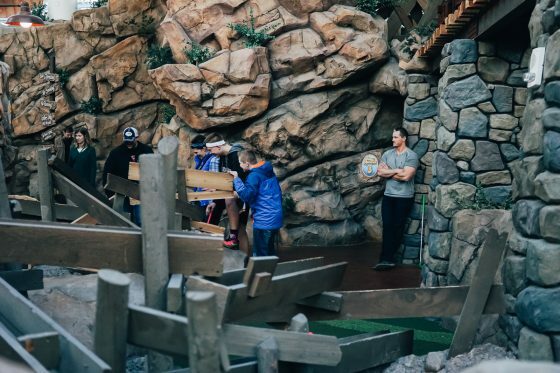 The course is whimsical and will entertain even preschoolers. 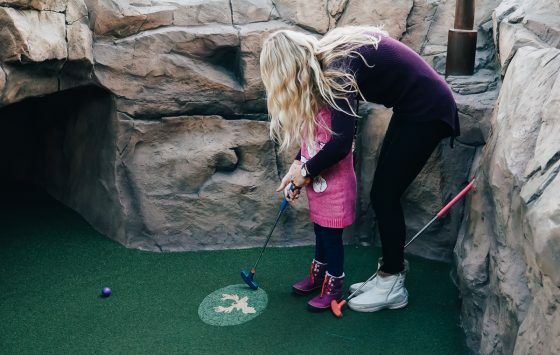 Mini golf is a classic family activity, and Moose Mountain is one of the best courses around. You feel like you are in a cartoon world full of silly obstacles and decor that transform you to an old-time north woods. This is a great place to unplug for some old school fun while you are in the Minneapolis area. 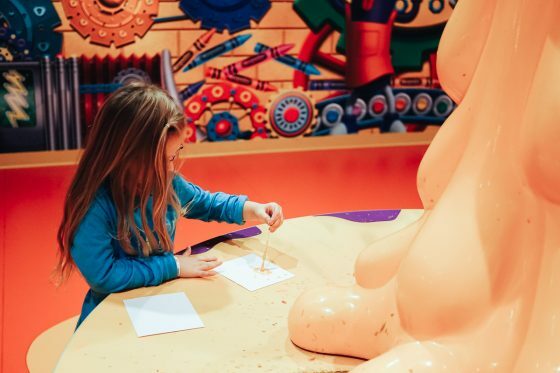 Inside the Nickelodeon Experience there is one more attraction that warrants a mention all of its own. 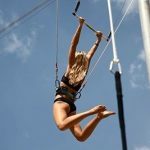 The Dutchman’s Deck Adventure Course has a ropes course, zip lines, and slides that will challenge and excite your family. 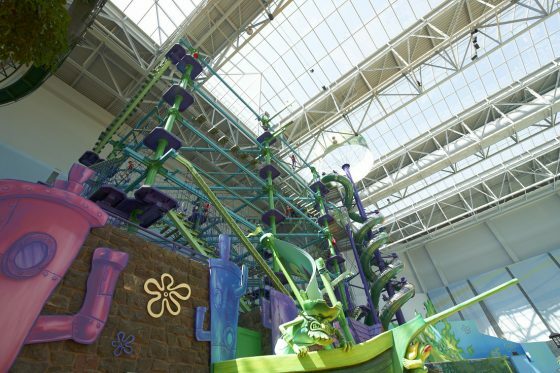 Go soaring over the Nickelodeon Experience; climb high above it all. 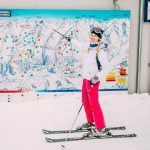 This is for thrill seekers and those wanting to do something completely new and different. 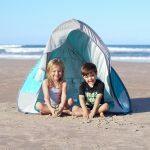 Get outside your box and take on a new adventure, together as a family. 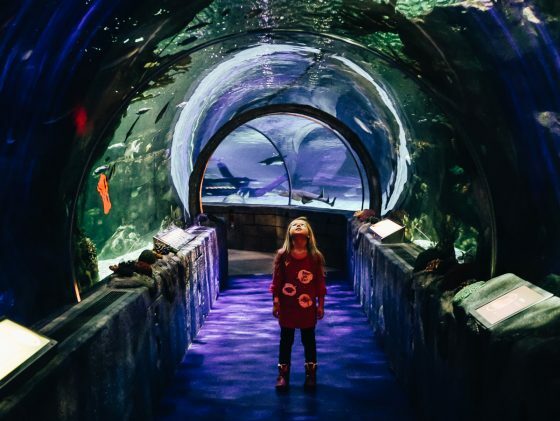 Inside the Mall of America, you can venture under the sea with a visit to the Sea Life Minnesota Aquarium. 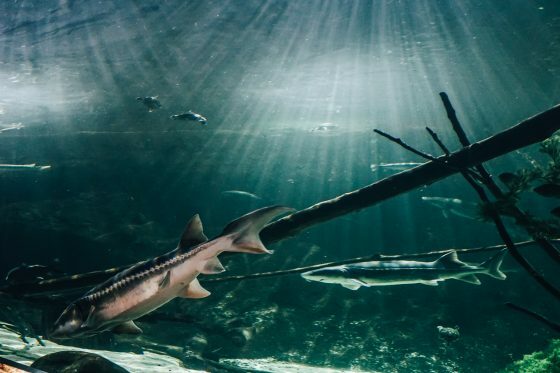 The newest exhibit, Shark Discovery, will let your family get up close and personal with the fiercest predators of the sea. Learn about threats to sharks and how we can help save our environment and these fascinating creatures. But seriously though, how cool is it that there are sharks inside the mall? 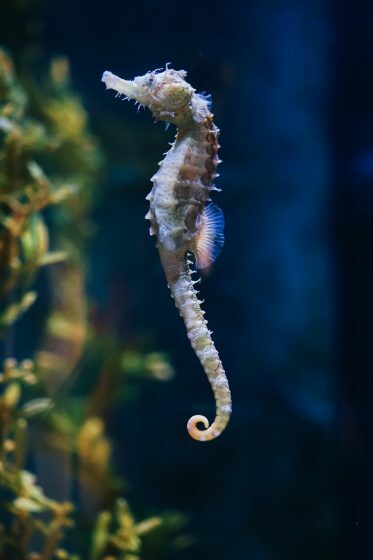 The aquarium is full of sea life. 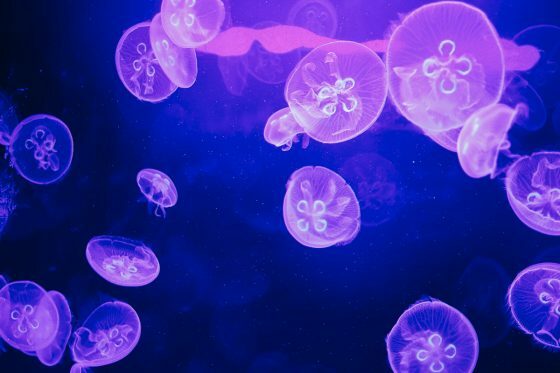 See rays, jellyfish, turtles, a coral reef, sharks, sturgeons, and more, all up close. 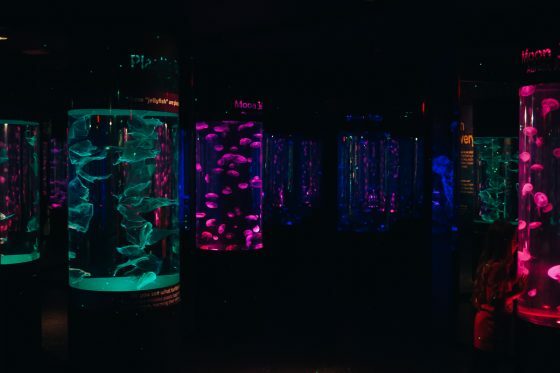 You can book snorkeling experiences, behind the sea tours, parties, and sleepovers at the Aquarium. 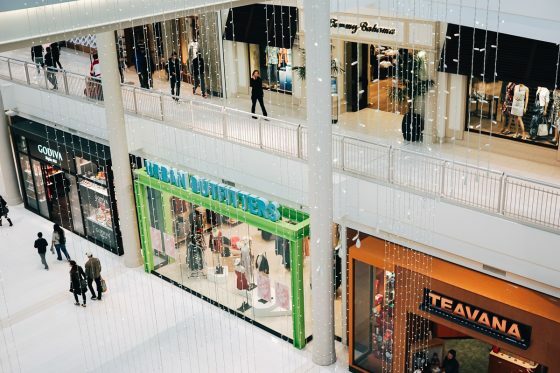 With all the amazing attractions at the Mall of America, we haven’t mentioned shopping. You absolutely should not skip out on shopping though. 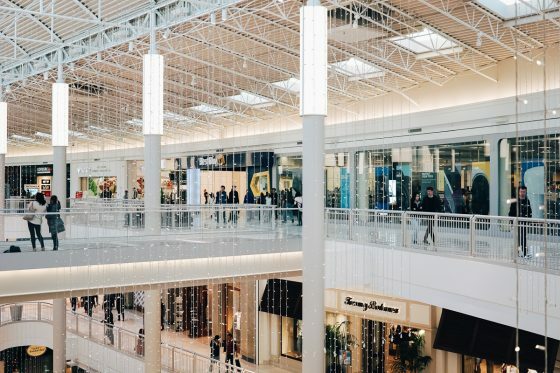 Whether you want to shop to save money or you desire adding pieces from upscale brands to your wardrobe, there is no better place to shop in the United States. Sometimes shopping at a mall is not the best choice if you want to get the best prices. 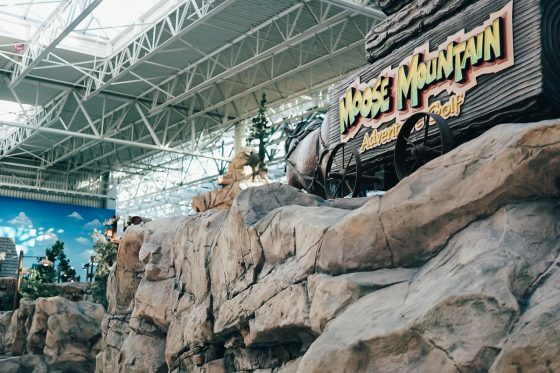 Nothing could be further from the truth at the Mall of America. 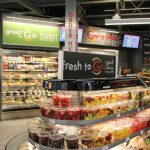 It turns out things generally cost less in the Midwest in comparison to the prices on the East and West Coasts. You will also save a significant amount of money on clothing or shoes, because in Minnesota you will pay no sales tax on those items. 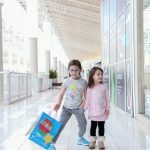 Before you start to shop, purchase The Mall of America Coupon Book for about $10. 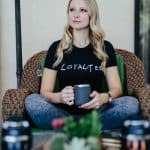 It is busting at the seams with discounts at more than 250 stores, restaurants, and attractions, worth over $2,000 in combined savings. 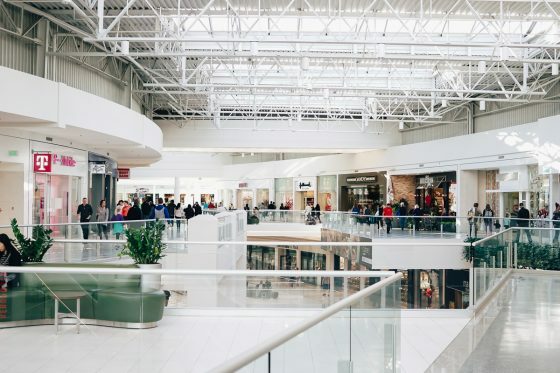 For upscale options that you won’t find in smaller malls in smaller cities, the Mall of America does not disappoint. Here are some of the designers and brands to choose from: Hugo Boss, Burberry, Stuart Weitzman, Lacoste, Coach, Michael Kors, Swarovski, Henri Bendel, Tumi, Vera Bradley, Victorinox Swiss Army, Apple, Microsoft, and Bose. 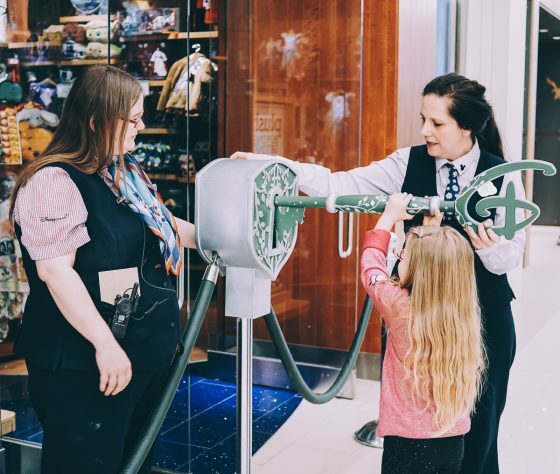 For a shopping experience right out of a dream, get to the Disney Store before opening. They let one lucky kid open the store with a giant key. It’s super exciting for the child, and the workers make it even more fun acting the whole thing out. This is a little piece of Disney magic in the Mall of America. 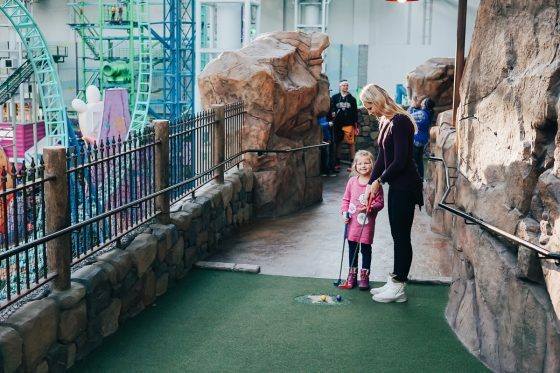 If you are looking for a place with a huge variety of attractions and experiences where your family can play all day together, the Mall of America is ideal. Weather isn’t an issue. Hot, cold, rain, or shine, you will live it up. Be adventurous, be creative, use your imagination, challenge yourselves, and shop until you drop. The Mall of America is simply delightful. You will all leave reluctantly, with huge grins across your faces. Whether you live near the Minneapolis area or are planning a vacation there, here are Six Restaurants to Visit In and Around Minneapolis.